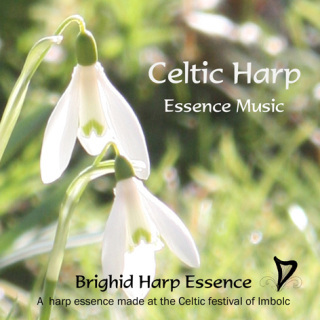 Original Harp Music played and recorded live on the Celtic festival of Imbolc - sacred to Brighid, Celtic goddess and Christian saint. Sacred Celtic Harp Music composed on Imbolc morning. 20 minutes of peaceful harp for meditation, quiet reflection or healing work.